Grilling isn’t rocket science, many men and women will tell you, and however, it does take certain skills to up your grilling game to the level of grill master. That’s one of the reasons this website exists; we want to help you learn to create the best burgers, veggies, steaks and pork chops on your grill, no matter which type you own. There are a lot of grilling books out there, and while some of them are mainstays, others are newer but chock full of the kind of information you’ll need to perfect your craft. 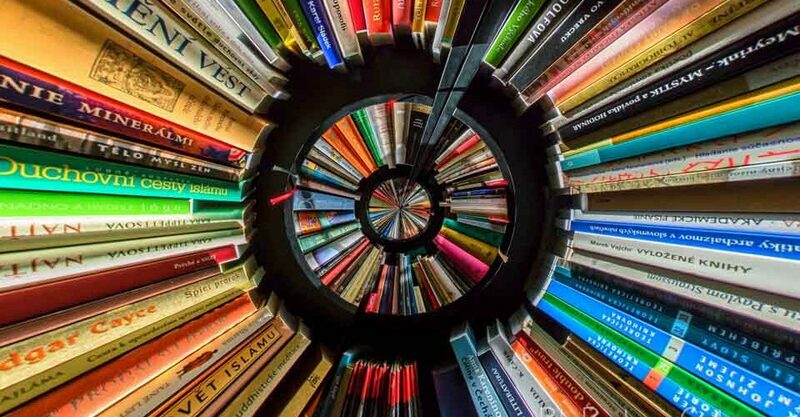 You can’t learn it all in one day, of course, but these cookbooks will serve as delicious reference points to fill your library with. They’re some of the best-kept secrets of grilling chefs around the world, and now that you know about them, it’s time to acquire them and glean their secrets for yourself. There are so many favorite grilling books on the market today, it was hard to choose just a few, but here we go! These are in no particular order, but they are definitely the favorites of men everywhere, and each book is highly rated by reviews all over the web. If you don’t have these cookbooks yet, you’re missing out on some of the most important classics. These books should be the first in your collection–aside from the user manual that came with your grill. It’s 2018-2019, and it’s time to truly up your grilling game. Dig into these classics. This grilling cookbook is a mainstay book, meaning that it was released in 2001 and has been a bestseller almost ever since. Every man who likes to grill should have this on his shelf in 2018-2019. Written by Steven Raichlen, an award winning author, journalist, and television host. His books on barbeque have been bestsellers on the New York Times list, and this particular book is a favorite of beginners and experienced grill masters alike. This is one to keep on the bookshelf, guys, for all of your grilling days. Another favorite grilling book that every dude should have on his bookshelf, especially if you want to master some of the finer points of grilling. Each recipe is detailed with an accompanying photo, letting you know exactly what your food should come out liken when it’s done. Many of the dishes are elegant and great for a date night – making this an ideal book for singles to practice with. If you want to make some grilled recipes that are a bit more sophisticated, this is the book for you – it even has a recipe for swordfish. This is a classic grilling cookbook following in the tradition of James Beard and other predecessors. This cookbook has more than 125 recipes that are unique and plated professionally by Bobby Flay, known for his stunning photos of colorful and flavorful dishes. Expect to be tantalized by the best of plated poultry, meat, veggies and fruit. This is a great cookbook to have on hand for large gatherings such as holidays and birthday parties. James Beard is a hero and founder of grilling techniques and flavoring, and all of the men who write about grilling respect and build on his influence. This classic cookbook could be the only book you need on grilling. Read it twice and practice the recipes to perfection. These books are just a start for your classic collection of grilling books for men. If you’re a woman shopping for a husband or other loved one, take a peek on his bookshelf to make sure he doesn’t already have one. If you’re just a dude who wants to up his grilling game, then you’re definitely on the right website. Take some time to read up on choosing tools, building your grilling or BBQ cookbook collection, and learn about grill safety. Whether grilling is a passion or just a once-in-a-while hobby, this information will help you look like a pro every time. Enjoy! 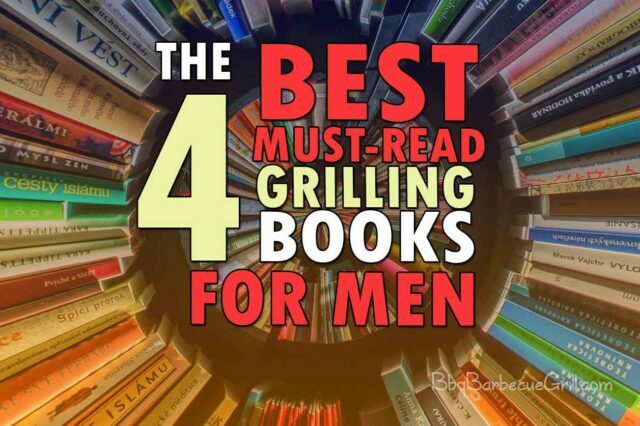 And what will be the best grilling books for Men in 2020? If you are interested in this subject subscribe us and share your opinion in a comment. Thank you! ← The Electric Grill vs. Charcoal grill: What’s the Difference?